With the introduction of the OnePlus 5T, we’re now seven or so phones into OnePlus as a company. What better time than now to talk about the direction they are headed, right? 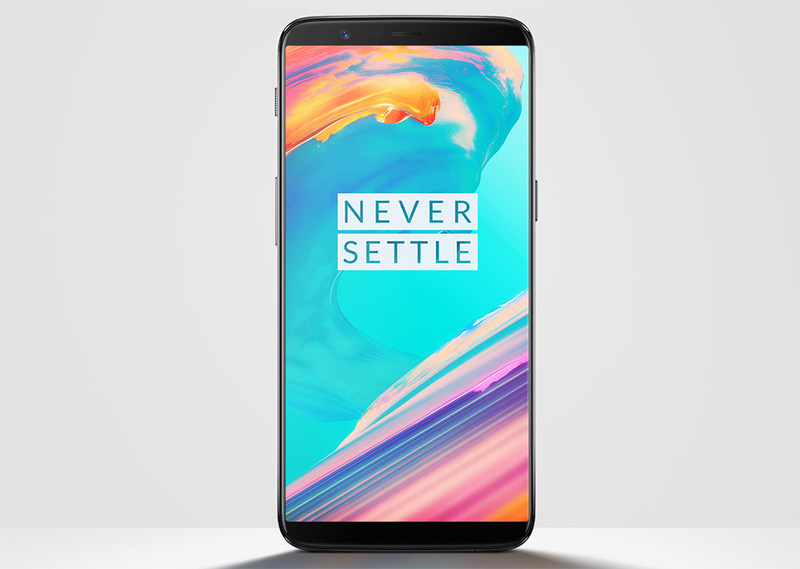 Since the launch of the OnePlus One in 2014, we have not only seen OnePlus continue to improve upon previous generation phones in meaningful ways, but that has also meant rising prices. We’ve gone from “flagship killer” to phones competing in both price and specs with flagships from bigger, more well known companies. I think it’s safe to assume that in another year or two, OnePlus will no longer be selling phones you’d consider to be a value buy and they’ll instead be there alongside the Samsung Galaxy S, LG G ,and Google Pixel lines. In the early days, OnePlus was telling us that you shouldn’t have to settle when you buy a phone and that by choosing theirs, you were getting everything you needed. And that was a direct shot at the competition since it was a suggestion that their phones weren’t going to meet your needs and OnePlus’ phones would. For many of us, as well-received as OnePlus phones are (and we’re certainly fans of them around here), they often force us to settle in various ways. 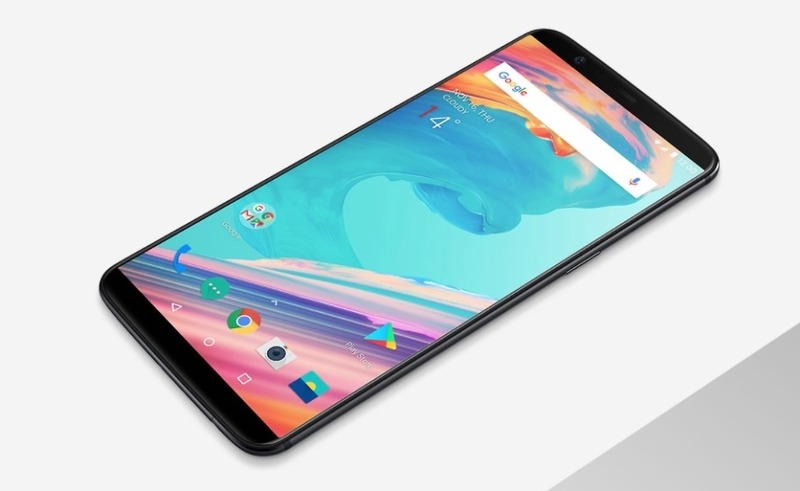 Think about this new OnePlus 5T for example. You’ve got a 1080p display on it in a time where most high-end phones are using QHD. There is no official water resistance rating. It doesn’t work on Verizon. It has a single bottom-firing speaker. It may have a headphone jack, but we aren’t talking about a high-end DAC within it. Wireless charging isn’t here. There is no SD slot. The USB port is still 2.0. And the design isn’t even that unique because it’s likely just an OPPO R11s shell that has been rebranded. Let’s also not forget that most OnePlus phones ask us to take a hit in the camera department. What you have to realize about what I just listed is that almost all of those have been a part of the equation from day 1. Those are all areas of concern that OnePlus has yet to address even as we’re entering this 7th phone. Look, I’m not here to trash the OnePlus 5T. I think it will be an outstanding phone for many people and am looking forward to getting one in house for testing. In fact, I won’t be shocked if it ends up being one of my favorites of the year. The point here is that OnePlus has always tried not to be what they are quickly becoming with each new phone release, yet it’s fair to ask if we are getting as much in return for the prices we’re now paying. If we look at the whole picture, I don’t think anyone can deny that we’re seeing OnePlus turn into what it once challenged. It’s becoming another player in a really crowded field of flagship phones, many of which do have flaws. At one point, though, OnePlus stood out because of its focus on affordability and features and so we gave them a bit of a pass for asking us to settle in certain areas. But as the prices are creeping up with each release, closer to those others, I’m starting to wonder why we’re still settling. And the problem there is that the phones that OnePlus phones are starting to compete with on both price and specs, aren’t exactly asking us to settle in as many areas.